Tucson Police Department is hosting its first-ever art show, sale and reception on Wednesday evening, officials said. The event takes place from 5:30 p.m. to 7:30 p.m. at Tucson Police Department Headquarters, 270 S. Stone Ave.. The department is partnering with Arts for All, Inc., a Tucson non-profit organization whose artists created the works for guests to purchase. Artwork was made using the Laser Art Technique for artists with limited mobility. Artists use laser-mounted headgear to direct trained volunteers to create the piece. The technique is also used for sculptures. All sales will go to the artists. 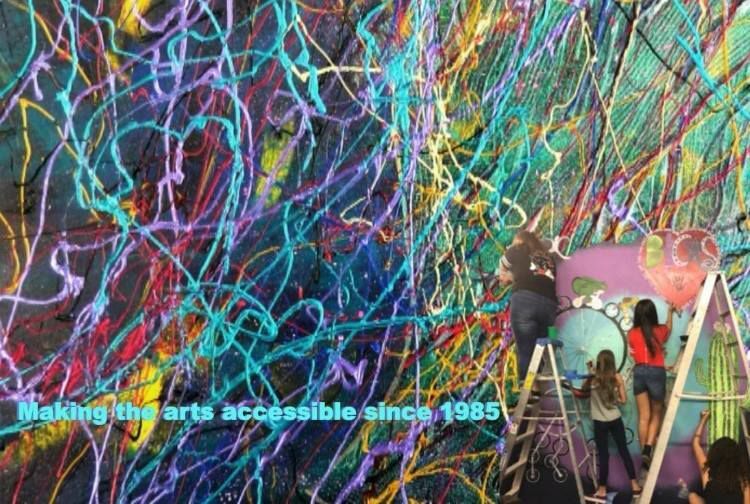 Since 1985, Arts for All has been introducing the “wonders of the arts to children and adults with and without disabilities through out-of-school time, Summer Arts Camps and an adult day program,” the event news release said. The deployment is in response to groups of Central American migrants and asylum seekers slowly making their way through Mexico.